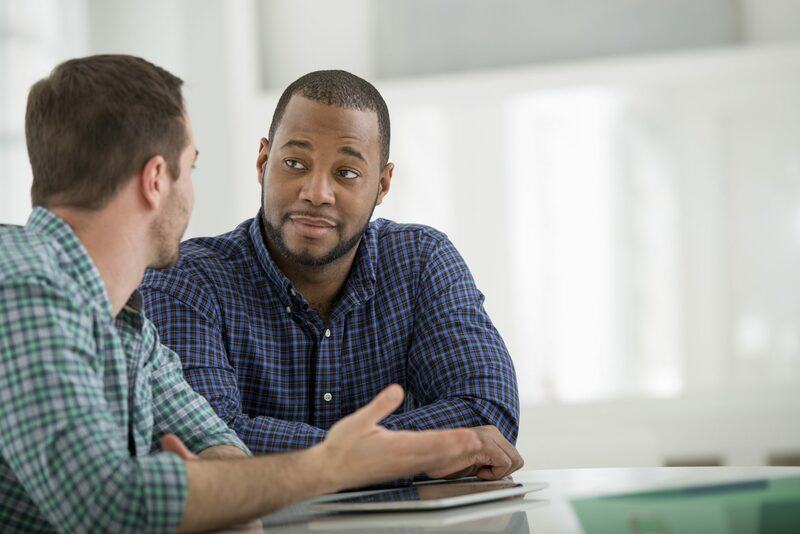 This webinar will focus on leadership’s influence on culture and organizational sensitivity and inclusion. Keith Sanders will be providing real world examples on how having a high performance inclusive culture can have a positive or negative financial impact on your organization. In his position as Senior Executive Vice President and Chief Human Resources Officer at Huntington Bancshares, a $68 billion asset bank, Keith oversaw all Human Resources functions, including Inclusion, Succession Management and Organizational Effectiveness. Prior to that, he held a number of management roles, including Vice President of Human Resources, at PepsiAmericas’ U.S. operations, Worldwide Vice President of Compensation and Benefits and Vice President of PepsiAmericas’ West Group. 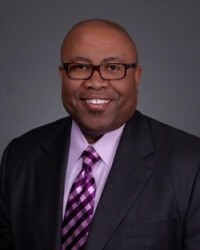 Keith was also Chief Diversity and Inclusion officer, with responsibility for integrating diversity elements and inclusive practices into all PepsiAmericas’ business and human capital processes.